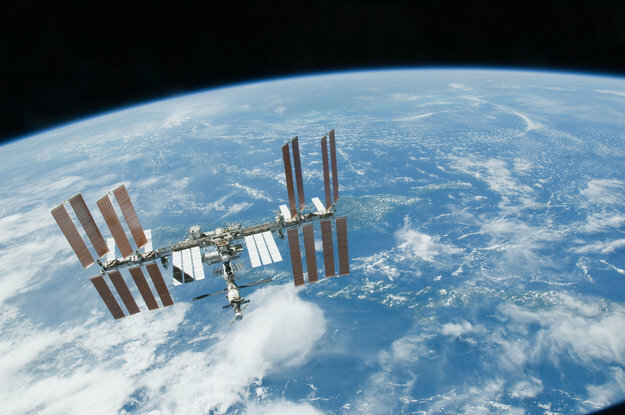 Last week saw the arrival of two cargo spacecraft at the International Space Station. Due to Thanksgiving celebrations in the US the astronauts on the Space Station were given a lighter schedule, but still had lots to do unloading the tonnes of cargo that arrived. 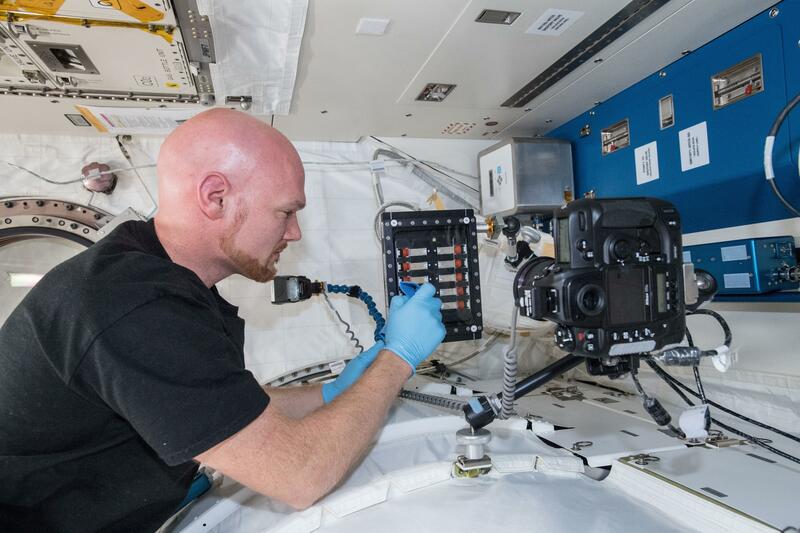 On Wednesday aside from the usual daily exercise Alexander installed new modules for the NanoRacks module and answered the “At home in space” questionnaire that is researching how future space station could be more accommodating to astronauts. It is collecting information on how Space Station astronauts feel about their house that orbits our planet. 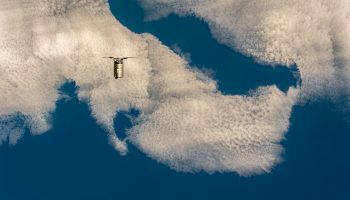 Cultural and social aspects are being taken into account to help designers consider how humans interact and cope with isolation and stress for the next generation of spacecraft. Friday saw Alexander collect samples of the International Space Station for analysis. As the outpost is a closed system, any dust and microbes quickly multiply and the environment needs to be checked regularly. 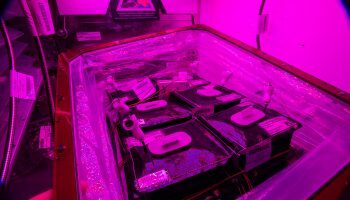 Alexander also watered and cared for the lettuce in NASA’s Veggie greenhouse that is in Europe’s Columbus lab. 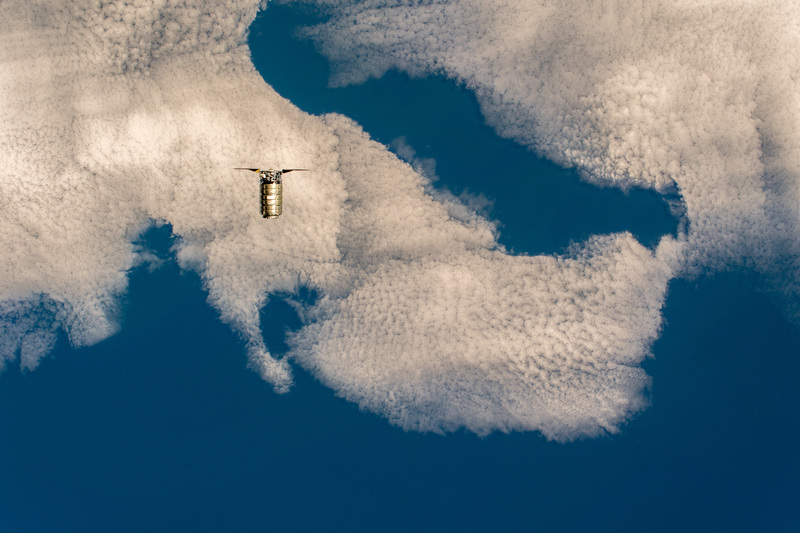 Operations continued with the ESA’s next-generation life support system, called ACLS or Advanced Closed Loop System, or LSS or Life Support System in the NASA acronym. The rack promises to generate oxygen from water allowing for less supplies sent from Earth on cargo spacecraft. On Monday Alexander will uninstall the Matiss experiment and prepare it to return to Earth. 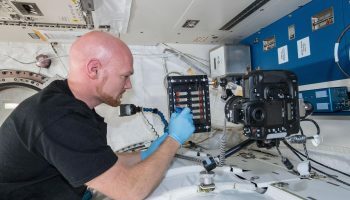 Certain surfaces could avoid bacteria growing on the Space Station and the Matiss experiment is putting materials to the test. A follow-on study this second set of materials have been floating and collecting data (or bacteria in this case) and will return to a laboratory on Earth soon for in-depth analysis. The units are open on the sides to let air flow naturally through and collect any bacteria floating past. Another task for Alexander is to copy the data for the Wireles Compose experiment and prepare it for download to Earth that will occur on Friday. 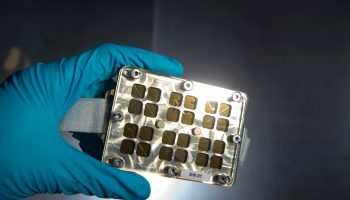 The information is eagerly awaited because the experiment aims to see if energy can be generated from the Space Station’s normal lighting and use the energy to transmit data without wires. Tuesday, general maintenance is planned of ESA’s Biolab facility that supports biological experiments on micro-organisms, cells, tissue cultures, small plants and small invertebrates and includes a centrifuge, an incubator and a glovebox. Wednesday and Thursday Alexander will conduct the last session of the Myotones experiment for himself. Myotones is an experiment designed to monitor the tone, stiffness and elasticity of muscles using a non-invasive, roughly smart-phone sized, portable device called a MyotonPRO. The experiment will continue to run on other astronauts after Alexander to gather as much data as possible. On 3 December three astronauts will be launched to the International Space Station to join Alexander, NASA astronaut Serena Auñón-Chancellor and Roscosmos cosmonaut Sergey Prokopyev.